This article is primarily for all those people who work a lot but are not a big fan of sorting and setting your desktop so these applications will do the job for you. Sorting not only makes your desktop neat and clean but helps to organize all the cluttered folders, those random pics and other stuff on your desktop. Thus, you must know how to Organize Desktop Icons without putting any efforts. 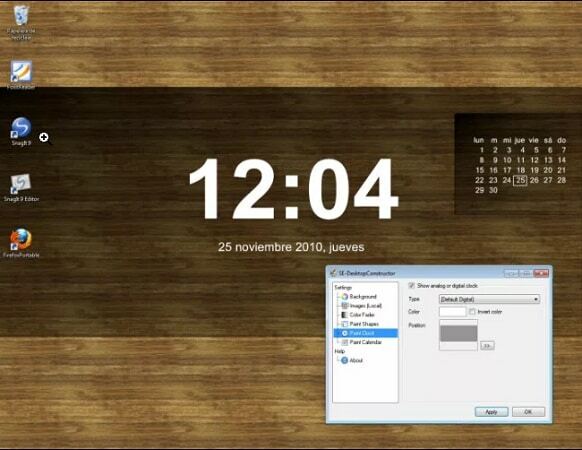 This software mainly Organize Desktop Icons within floating containers on the desktop. By doing that it segregates your stuff in different sections on the desktop and forms clusters where you can easily find what you are looking for in minimum time.This is a tool where the user does not need to move icons off the desktop into a folder for arranging them. It is highest rated and quite preferred by people for the task mentioned above. In this software also like previous one, there is no need to move icons from the desktop into a different folder instead this application modifies merely the wallpaper image to embed user-defined zones within them that in other words means where you want your icons to be. So can set icons according to your preference and will also have a very creative background to show them off on. This is also quite popular are preferred for sorting purposes. With this software to Organize Desktop Icons, you can create separate virtual desktops, each with its collection of icons. In other simpler words if your icons are crowding a single screen then why not divide your screen into multiple screens and icons be sorted in that way only. Here the user has to manage to work with multiple screens. So in other simpler words, you are virtually multiplying your screen space here which will give you large space to jam up all the work documents that are on your PC and separate it quite far from your documents. An important thing to note is that it requires moving your icons into folders, unlike the previous software. When you move your icons into folders according to your preference, you can display contents of these folders using this application. 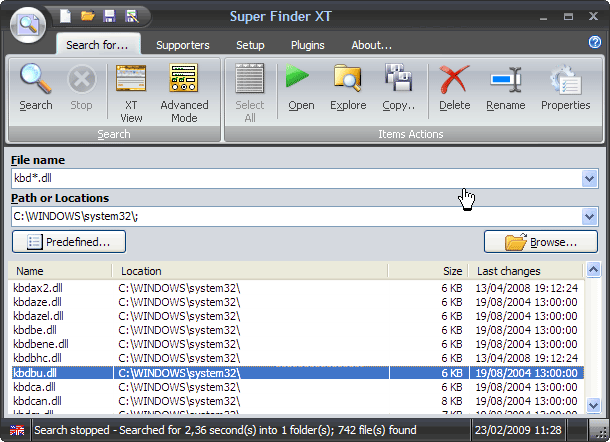 It shows the contents of folders in containers on the desktop. So here you are not only managing your desktop icons but also it helps to view what lies in each folder in case you forget without clicking and opening the folder. Some features include links to folders, can move icons from one container to another, and can move icons from a container to the desktop. It provides a sliding interface that is visible to the user when your cursor touches on top of your screen and can house RSS feeds, shortcuts, and all sorts of objects. This app minimizes your task furthermore and henceforth provides a more user-friendly experience. This software also requires you to place all the contents of the folder first. Again this software provides a creative interface while managing your contents of the desktop. So for everyone who likes to do things a little differently this tool displays merely the contents of folders as retractable tabs on the sides of your screen. It can show feeds and notes and provide other functions too. So it does things a little differently which is quite quirky and is an app for those people who do not like annoying old stacks of folders lying on their desktop screens. If you want to check the contents of each folder on your desktop without opening the folder. Then this software to Organize Desktop Icons is for you. It helps us navigate through the contents via floating, cascading menus and so on. So its again a very creative application which will make your desktop look very good. And give it a smooth and effortless feel. 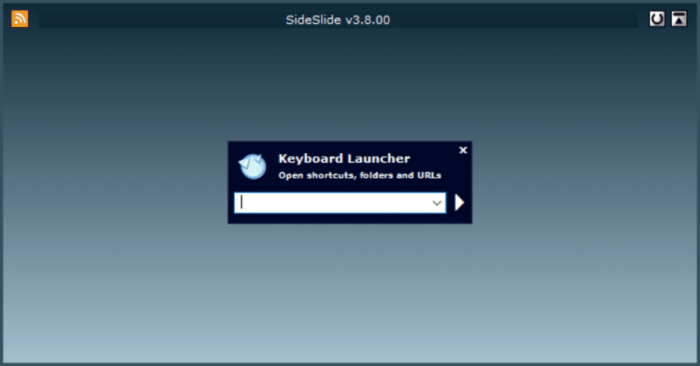 FSL Launcher is a tab launcher that can be in link to the folders on the desktop. In other words linking this launcher to your folders is not built into the program but is possible via usage of other links. This software also requires that icons to move in the folders. If you have already sorted and managed your icons but due to some reason the rearrangement happens. 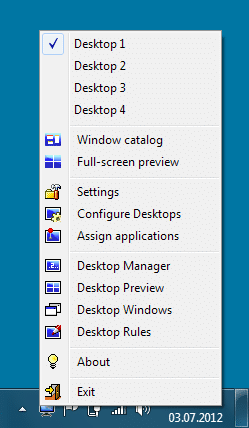 Then, this software will save your previously done desktop icon layouts for the future references. Diswy lets you Organize Desktop Icons with a single click. So if you are one of those people who not only needs decluttered desktop. But also would prefer if the window screen is empty, to begin with. So with this software, you can hide icons with a single click. So go ahead and sort those messy and randomly placed icons on your PC. And get a cleaner and leaner look with managed icons.